The Mexican currency is the peso. One peso is equivalent to a hundred centavos. Approximately sixteen pesos currently trade for one US dollar. Mexican attitudes towards money tend to be more liberal, with expenditures on sometimes extravagant shopping expeditions, shared meals, and parties. Tipping is customary in most service industries, although not at informal eateries. 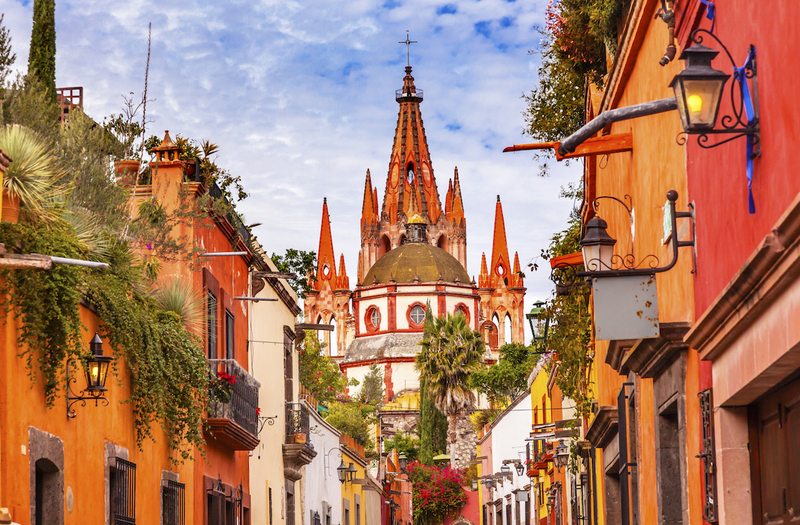 Mexico today is an extremely Catholic country, counting more than four fifths of the population. "Our Lady of Guadalupe" is the patron saint of Mexico, and appears ubiquitously. Her feast day is perhaps the most important religious holiday in the country. Mexicans have a packed holiday schedule, including the Fiestas Patrias (Patriotic Holidays) , which commemorate the birth of the nation. Mexicans celebrate the main Catholic holidays, with modifications due to traditional Indian religions. Mexico also celebrates some unique holidays, such as the Día de Muertos (Day of the Dead). Linguistically, the formal and informal versions of "you" are used to address individuals according to age and social position. Mexicans use distinct hand gestures to communicate. While the culture does have an element of "machismo" (masculine behavior meant to impress), women and especially mothers hold a place of special value. However, in more traditional regions, such as remote towns, women and children still stay more secluded. Behavior in the bigger cities is more modern.